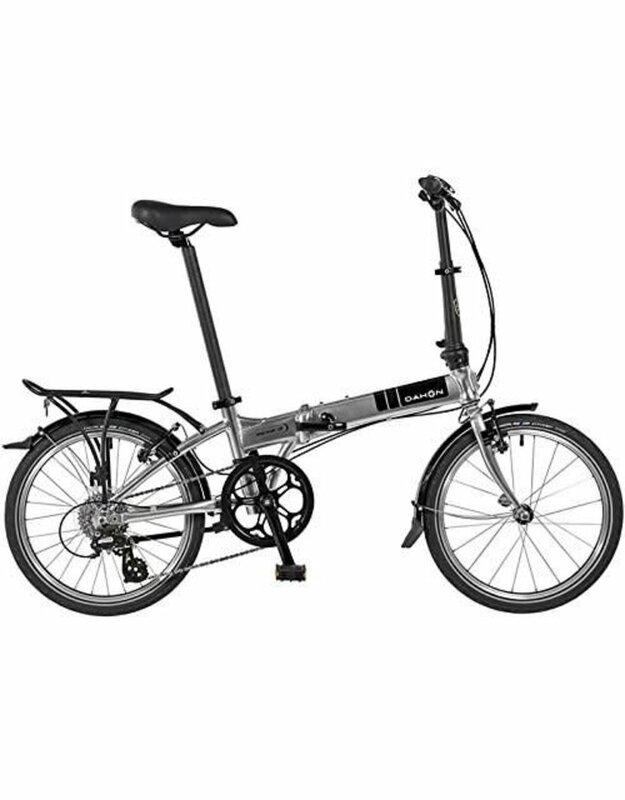 A frequent winner of folding bike shootouts that include bikes that cost up to four times as much, the Mariner D8 is one of our most popular bicycles. 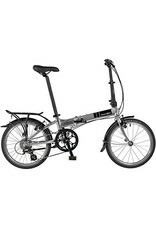 It’s a high quality, lightweight bike at a surprisingly affordable price. Its portability makes the Mariner D8 ideal for trips that include a stretch by bus or train – perfect for multi-modal urban transport. Take it on your next adventure.